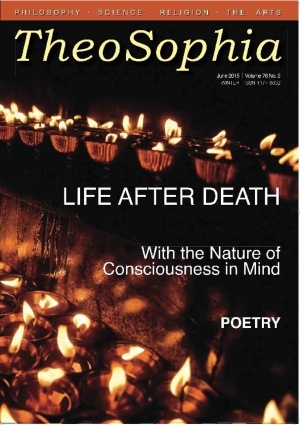 In this issue: Death Brings Life into Focus by Betty Bland, With the Nature of Consciousness in Mind by Dara Tatray, Life After Death by Maureen Paterson, Practical Brotherhood in Everyday Life by Dusan Zagar, Poetry by TSNZ members, How Far Have We Walked? 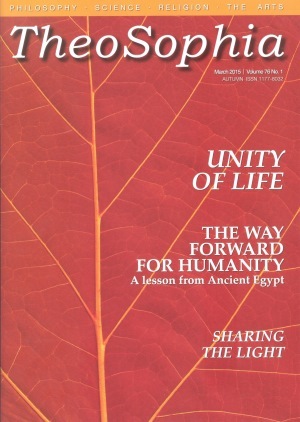 by Penelope Foster and a Special Book Review: A Jewel on a Silver Platter by Ravi Ravindra. 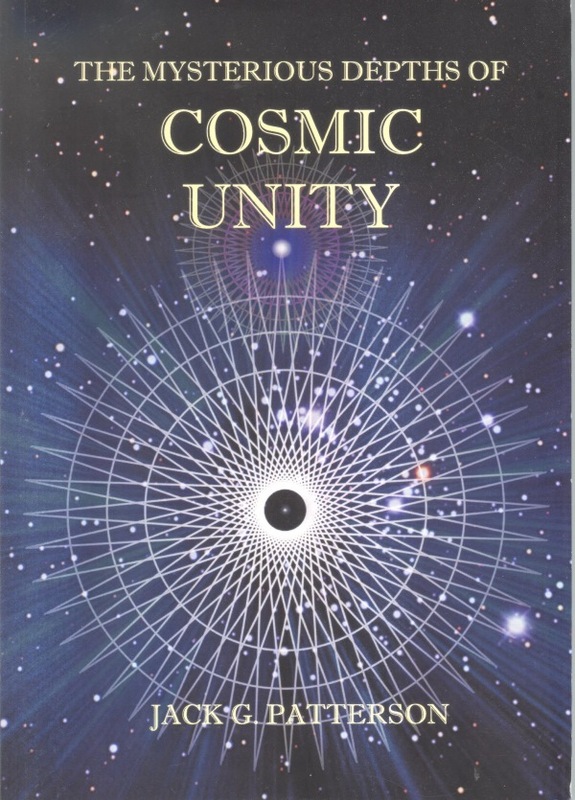 This remarkable book explores some of the deepest issues of the human mind, the nature of God, the underlying unity of the cosmos and intelligence that underlie manifestations in nature as revealed by researches in modern physics, parapsychology, transpersonal psychology and esotericism.